Mr. Ott has evaluated structural system and material failures for hundreds of buildings, components, systems, and other structures which have been exposed to a wide range of perils; including accidents, collapse, construction defects, design errors, extreme weather-related events, fire, foundation movement, and wood-destroying insects and fungi. He has analyzed and designed hundreds of the same; and has developed a specialty with respect to heavy-timber, engineered lumber, and metal plate-connected wood truss construction. He has designed and specified methods to restore the strength and serviceability of damaged building elements and systems for a variety of structures; and has provided economical analytical solutions to property owners, insurance carriers, attorneys, contractors, and industry professionals. Mr. Ott has designed and analyzed thousands of metal plate-connected wood trusses, and designed and specified alterations and repairs to numerous others. 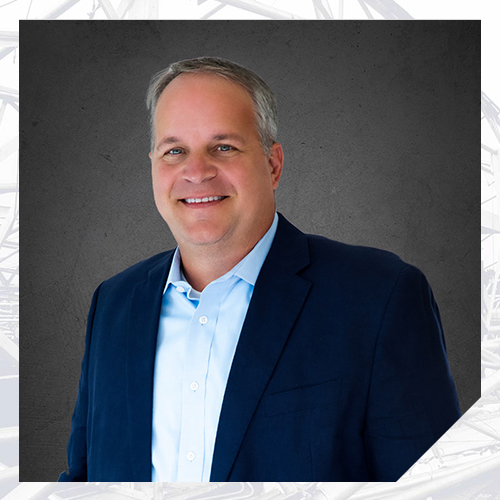 He has delivered multiple presentations pertaining to metal plate-connected wood truss construction to a variety of audiences; including trade associations, building officials, insurance industry representatives, attorneys, and engineering peers. He has served as a third-party auditor for a nationally accredited in-plant quality assurance program regarding the fabrication of metal plate-connected wood trusses, and has served on various project committees for the development of national design standards, including ANSI/TPI 1-2014: National Design Standard for Metal Plate Connected Wood Truss Construction published by the Truss Plate Institute. Mr. Ott has evaluated the failure and collapse of metal plate-connected wood truss systems which occurred during installation and in use. He has evaluated the failure of heavy timber framing systems, including glued laminated timber arches and long-span bowstring trusses manufactured with glued laminated timber members. He has designed and specified both temporary and permanent bracing systems for long-span metal plate-connected wood truss systems for building owners and contractors. Mr. Ott has performed full-scale testing of metal plate-connected wood trusses, testing of metal connector plates for building code evaluation report submittal, testing of structural wood connectors, and testing of heavy timber structures utilizing non-destructive methods such as stress wave propagation. Mr. Ott has provided expert testimony in deposition, mediation, arbitration, and trial.